Traveling to Europe is more fun all year round, with a long list of countries vying to be your next travel destination like England, France, Italy, Spain, Turkey, and Germany. The best travel destinations in Europe remain the holy trinities of Paris, London, and Milan. Traveling to Europe is more fun all year round, with a long list of countries vying to be your next travel destination like England, France, Italy, Spain, Turkey, and Germany. The best travel destinations in Europe remain the holy trinities of Paris, London, and Milan. But that’s not to deride such destinations as Amsterdam, Berlin, Barcelona, Dublin, and others. 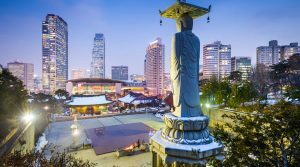 All of these are excellent choices for your next travel plan and are cities which are known for their museums, restaurants, nightlife, shopping, and architecture. So it could be a difficult decision for you to decide that which one to visit first. 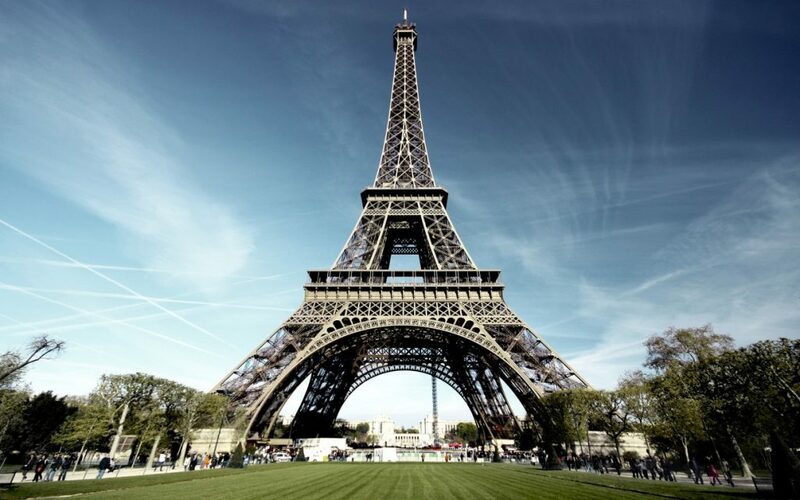 Paris is on the top of the list for best European cities to tour, as it has all the beauty in its architecture, lights, views, and sceneries you can ever imagine. 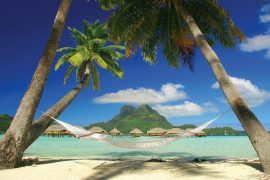 This highly charming place offers romantics and travelers alike the best ever collection of moments. The “City of Lights” attracts millions of visitors every year and why not? 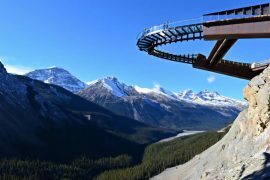 It has all the scenery you need to make a jam-packed happiest tour like peaceful environment, natural views, and perfect dines, the long silent pathways, highly captivating architecture and full of lights night views. Must visits include: Musée d’Orsay, Champs Élysées, Eiffel Tower, Versailles Palace, and the Louvre Museum. Life in London is full of energetic vibes all around the city. It is considered at the top of most visited cities in Europe. It is usually discussed among tourists that one visit is never enough to experience everything in this amazing old city. 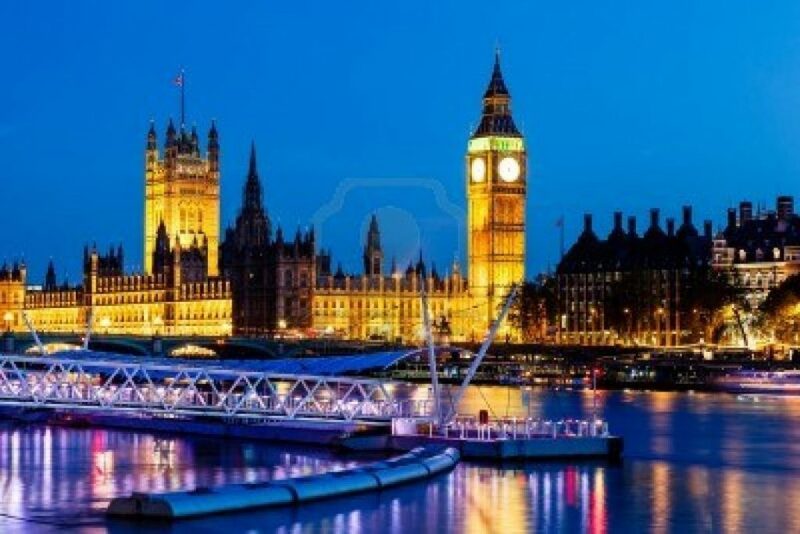 Never miss the outstanding places in London like: The British Museum, Churchill War Rooms, St. James’s Park, Tower of London, Buckingham Palace, and Oxford Street for shopping fashion and trends. London is a fantastic place. Whether it’s about food, restaurants, entertainment or culture and history or the tourist resorts, London is fully enriched with all the above. 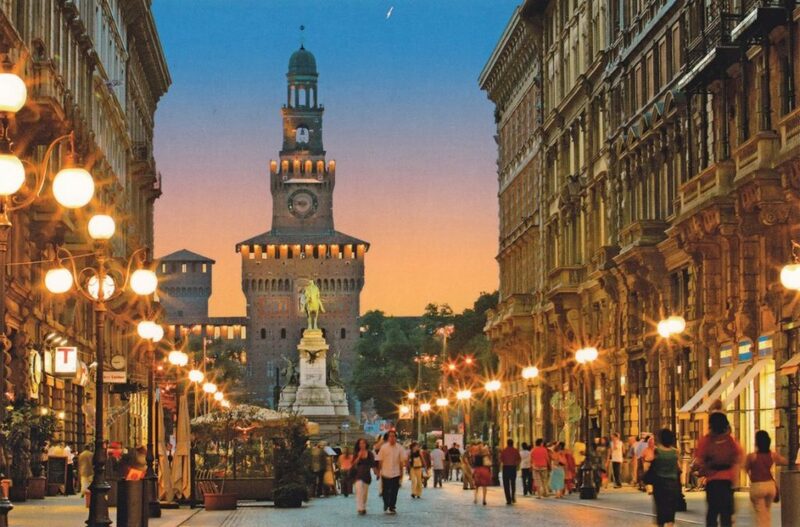 If you are fond of fashion, good food, ancient style buildings with very classy looks in their architecture, then Milan has all of this and more. The city is considered the fashion capital of Europe. Milan is not only famous for its fashion an art but for food. The simple yet delicious cuisine has a flavor to give you a different feel of zest for food Hearty pasta flavored only with a few ingredients are so rich in taste and multi-faceted. And let’s not forget shopping for both mid and high- end luxury products the city is famous for. Twilight canal-side rambling or doing a shopping tour through the boutiques of Nine Little Streets; eating at the numerous eateries reflecting cuisine from around the world, there is so more in Amsterdam than you could ever imagine. 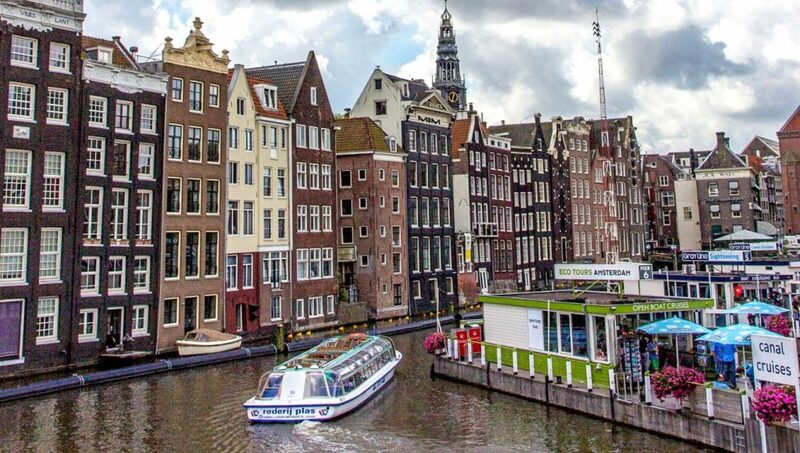 Amsterdam is suitable for a variety of traveler taste whether you are a newlywed couple out for romantic evenings, or backpacker on a shoestring budget. You’ll find the city full of joy and culture, the city hosts more than 300 festivals a year. Ireland’s capital may be the best place on Earth to get fresh Guinness, but this bustling city also appeals to literary travelers, historians, and adventurers. 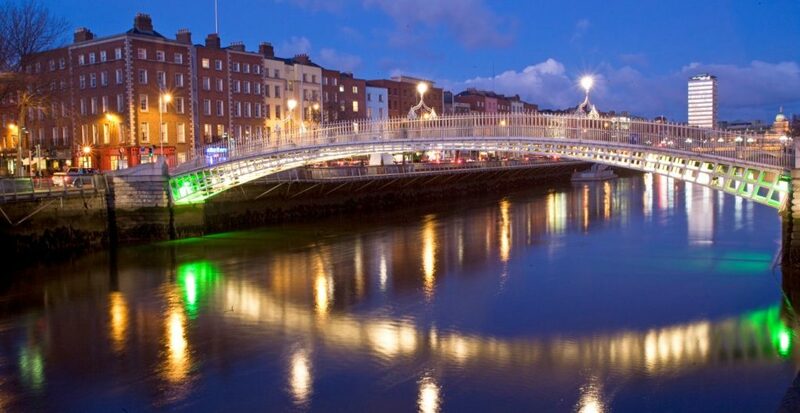 A trip to Dublin is a guaranteed good time. Take in the beautiful Georgian architecture throughout the city—a testament to Dublin’s rich 1,000-year history—and of course, visitors should quench their thirst at the Guinness brewery. Also, visit St. Stephen’s Green, one of the most beautiful parks in Ireland. The trip wouldn’t be complete without a visit to a whiskey distillery. Germany has now evolved into a symbol of tolerance, equality, and prosperity around the world. Berlin, its representative city, has much to do with it. 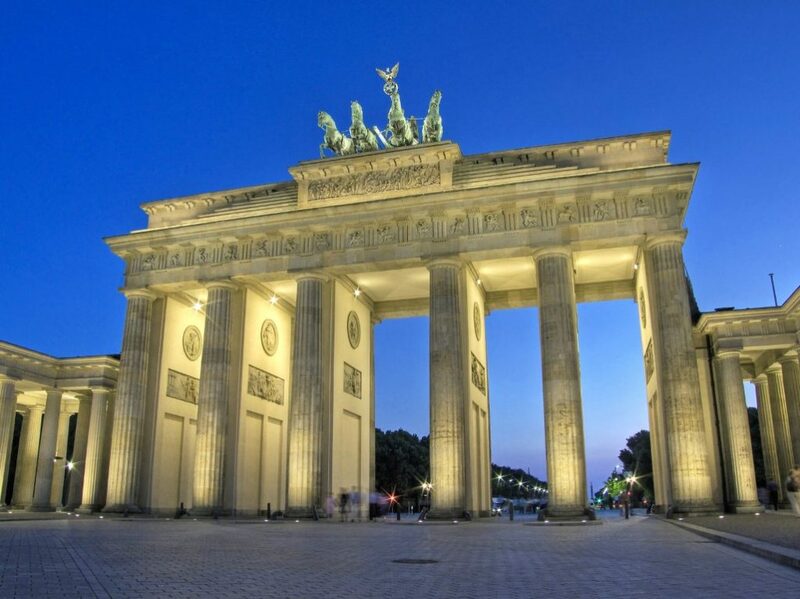 This exciting city attracts artists and other creatives, expats, entrepreneurs, and immigrants, who happily live amid long-standing Berliners who call this city home, and add a dynamics texture and flavour to the City When you visit Berlin, reminders of the city’s fragile history—like the Berlin Wall and Berlin Palace—will surround you. Such historical attractions mingle with today’s many nightclubs, which have made Berlin one of Europe’s most exciting destinations for young adults. Athens has all the beauty of historical views, stories, and poems. No city can beat Athens for the beautiful moments of sunrise on the Acropolis, which displays an artistic view of the beauty with mystery. Days and nights in this laid-back Mediterranean city do not dash like other cities, but they pass by in a dreamlike haze, as time slows down. 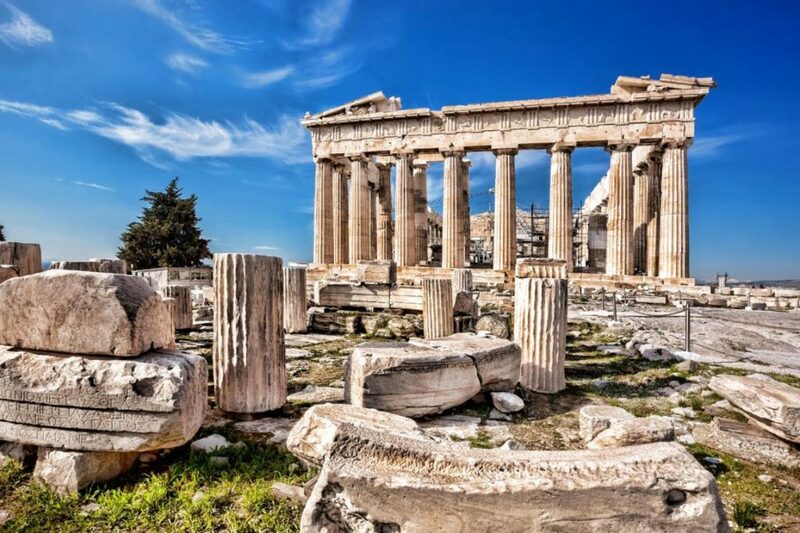 Some never to miss places in Athens include The Acropolis Museum, Plaka, and the breathtaking Parthenon. With its cosmopolitan feel, relaxed pace of life, breathtaking architecture, fantastic gastronomy, and unbeatable climate, Barcelona is really a city that has everything. The beachside city’s bustling art scene and bohemian vibe make it the offbeat counterpart to the more classic Madrid. It has some of the best seafood in all of Europe. 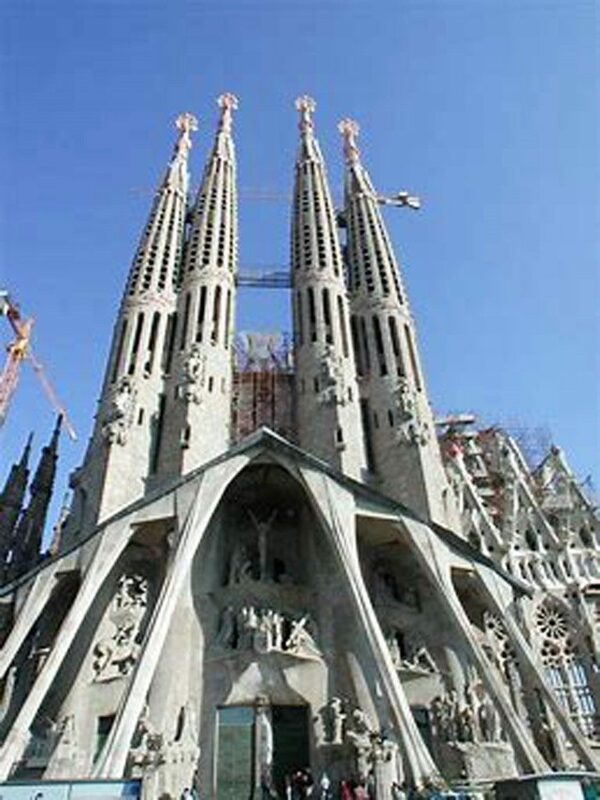 The streets of Barcelona are lined with breathtaking works of architecture, from Gothic churches to Antoni Gaudí’s surreal buildings, as well as modern sites like Maremagnum Mall. It’s also home to one of the world’s most beloved soccer teams, Barcelona FC. – A must visit for soccer fans. Istanbul is the nexus point where Europe meets Asia, and it’s reflected the history, cultural and religious heritage, in Istanbul; which is a mixture of Asia and Europe. This city is vibrant with cultural and architectural masterpieces, providing you a prestigious history with many monuments to cherish. Tasty street food as donairs and kebabs meets high-end European gastronomy in world-class restaurants. Not only is the cultural heritage and architecture unique but the natural beauty is also an exceptional quality of Istanbul. 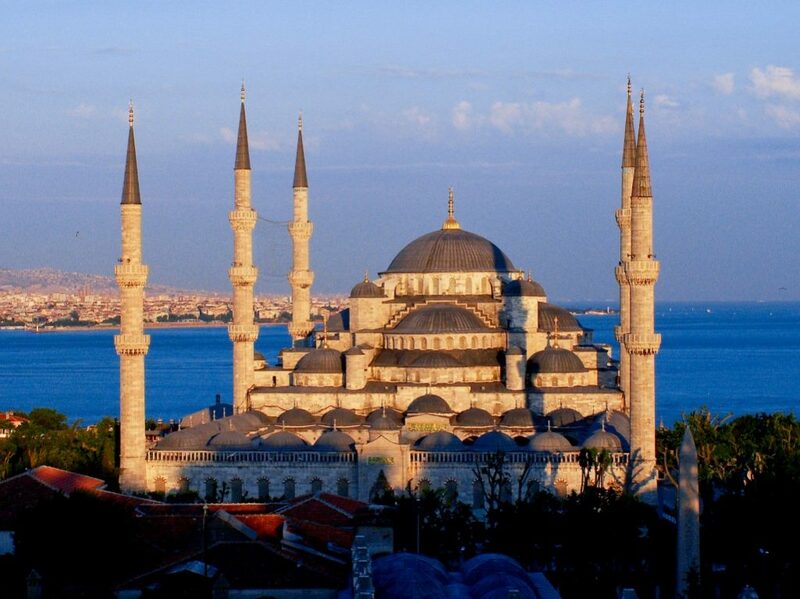 When you visit Istanbul, never miss a special visit to the spectacular blue mosque. SHIRTDRESS- A TRUE CLOSET KEEPER!